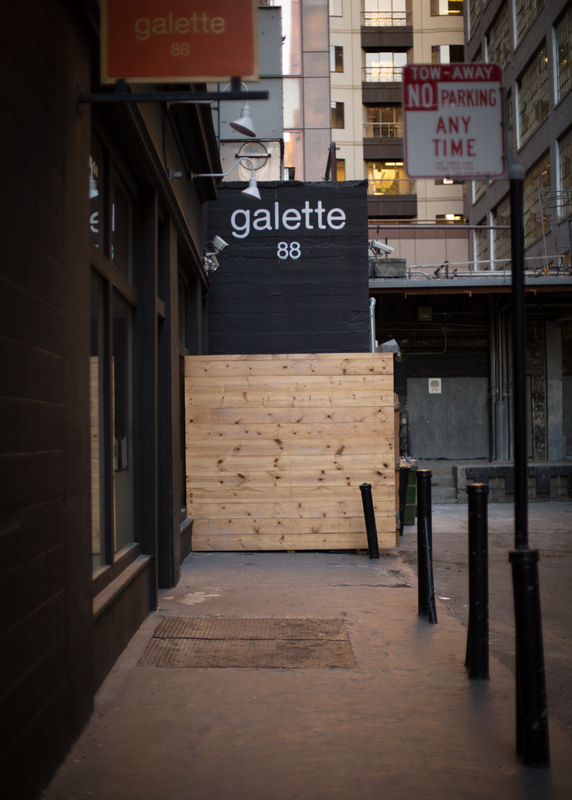 A few days ago, I was fortunate to have been invited to galette 88 to have drinks with Luvocracy, a social shopping site where you can buy curated items from people you trust. What I like about Luvocracy, besides have a beautifully designed site, is that you can see exactly what your friends recommend. What’s even better? With each purchase you make, you give them a little thank-you for helping you find such a great item. 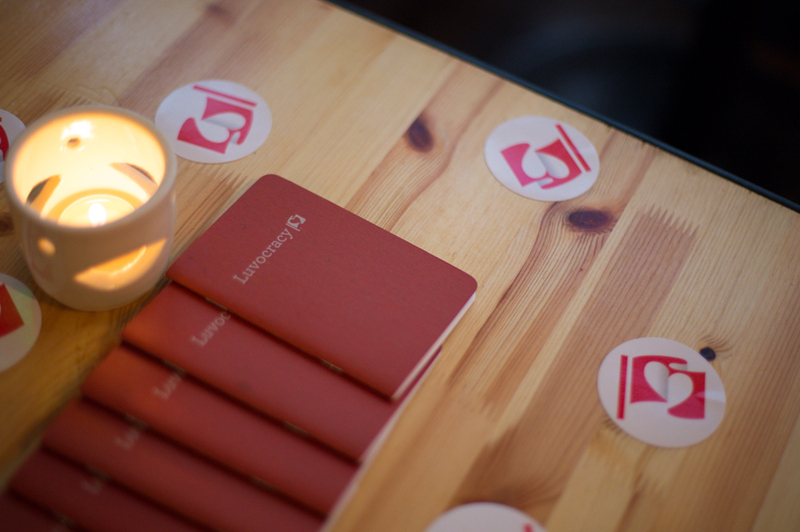 Not only was there a huge raffle, they also had adorable little pins, notebooks, iPhone cases, AND reusable tote bags. 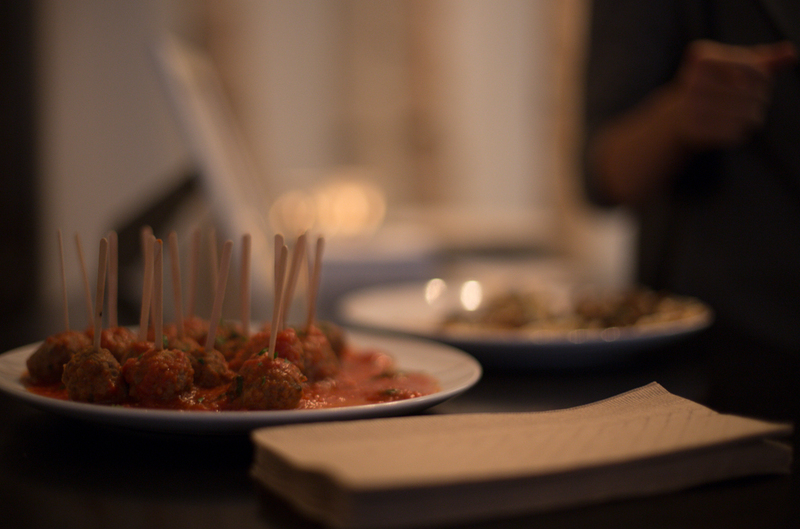 And of course, delicious, delicious foods. 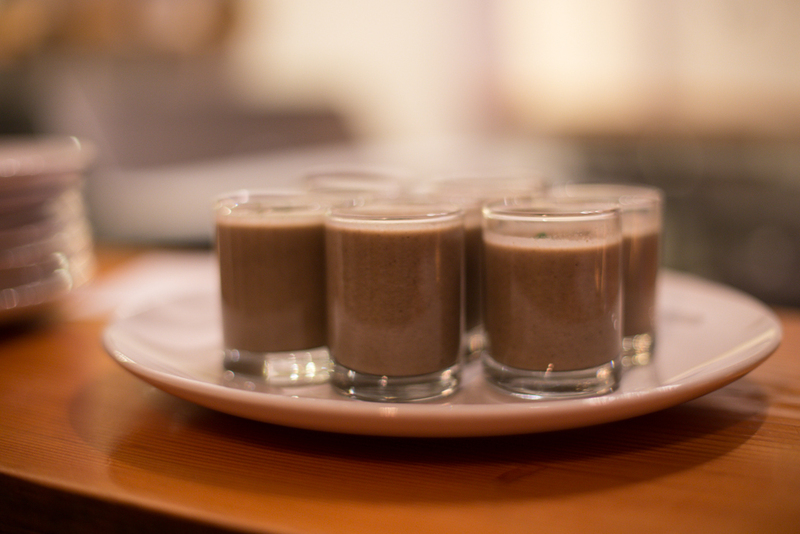 I was particularly into these cream of mushroom soup shots with truffle oil and parsley… yum! 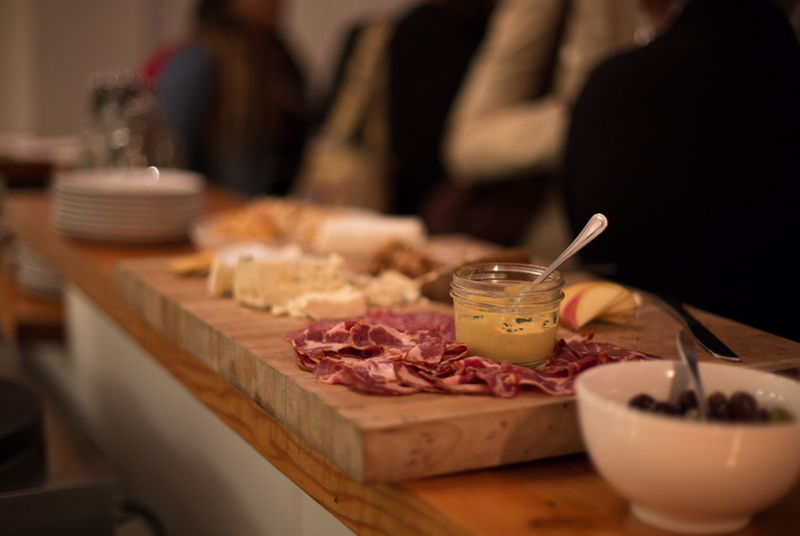 And of course, I can never turn down a charcuterie platter. So much cheese! And it was very gouda. Ready to be rewarded? 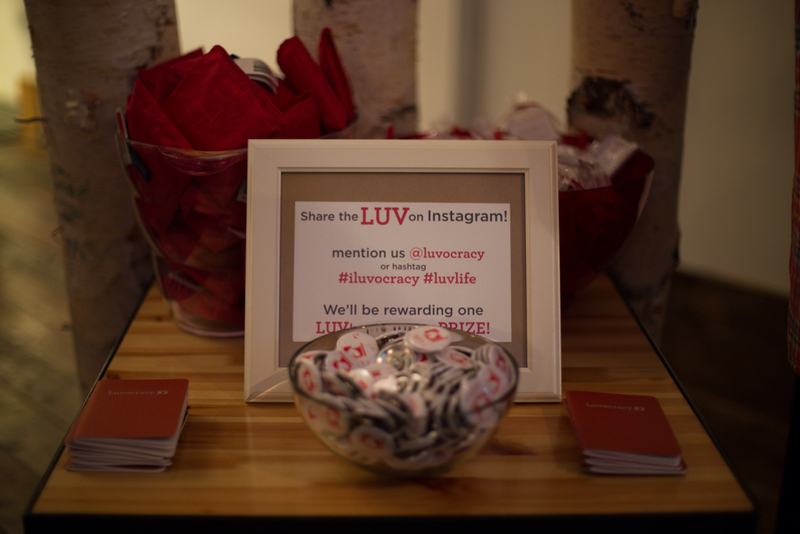 Follow me on Luvocracy!